With more than 18,000 students representing 48 states and 76 countries, URI continues to grow. 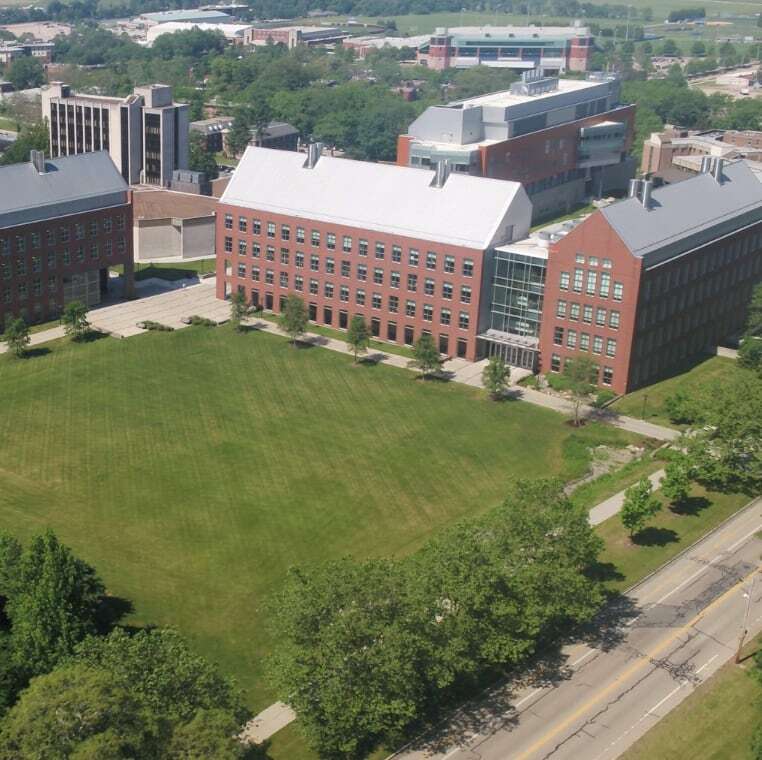 Since 2007, more than $900M has been invested in capital improvements across all four campus, with new facilities for chemistry and forensic science, pharmacy, and communications. The 182,000 square-foot College of Engineering facility, opening in September 2019, will rival any in the world. URI’s world-class faculty is also growing, with 346 new faculty members in the last eight years. URI is the only major research institution that can boast a 47% increase in new fulltime faculty. Students represent 48 U.S. states, districts, and territories and 76 nations; 20% of newly admitted students identify as students of color. Last year, 22,781 applications were considered for 3,226 spots. About 5,700 undergraduate students live in 26 residence halls. We have 18 Learning and Living Communities, of which 13 are exclusively for first-year students. URI is one of Rhode Island’s largest employers. The National Science Foundation selected the URI-led East Coast Consortium to operate a new research ship, the R/V Resolution, with an award amount of approximately $11.8M. Funded by a $19M National Science Foundation grant and a $3.8M state match, RI C‑AIM is a collaboration between URI and eight other higher education institutions to develop new approaches to assess, predict and respond to the effects of climate change on coastal ecosystems. Excludes general obligation debt of $22.7M. The URI Food Center, a public/private partnership launched in 2017, harnesses the University’s agricultural and business expertise, convenes growers, researchers and industry, and provides students with practical experience in the food sector. URI’s International Engineering Program–that prepares bilingual culturally fluent engineers for the global marketplace–is recognized as the first program of its kind in the nation by the U.S. Department of Education’s Fund for the Improvement of Postsecondary Education. URI’s Digital Forensics and Cyber Security Center earned designation as a National Center of Academic Excellence in Cyber Defense Education by the National Security Agency and the Department of Homeland Security. Legendary URI coach, Frank Keaney, revolutionized the game of basketball with the invention of the FAST BREAK in 1939. Today that tradition continues with the men’s basketball team winning the Atlantic 10 twice in a row and making it into the NCAA championship. 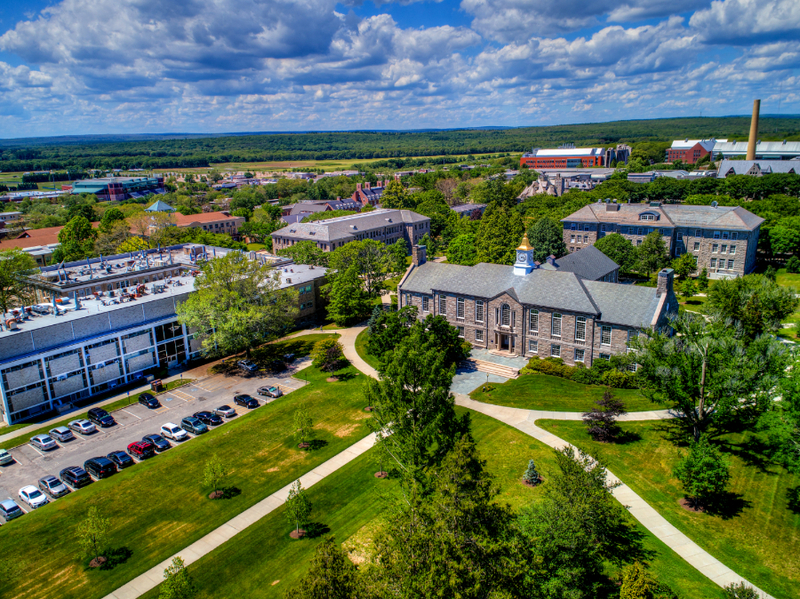 In 2018, three Rhode Island athletic programs were recognized with NCAA Public Recognition Awards for outstanding academic achievement. Men’s golf and women’s tennis earned the recognition for the second straight year and were joined by the women’s basketball team. The URI Women’s rowing team won the Atlantic 10 title in 2018 and has competed in the NCAA Division I Championship three times since 2013.